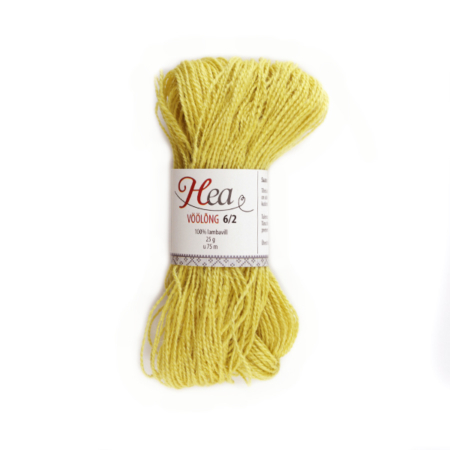 Our yarn selection is a bit different than other brands. 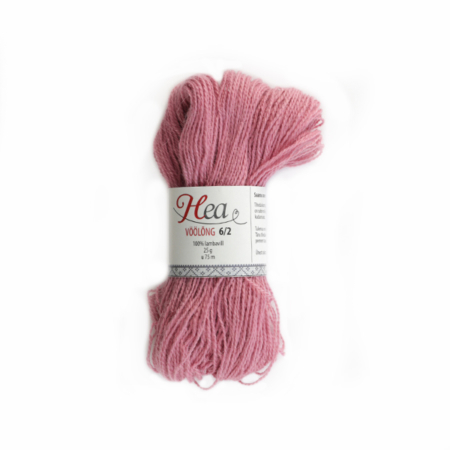 Although yarn factories offer a long variety of beautiful yarns to knit from, our shop has a narrowed and certain selection of them. 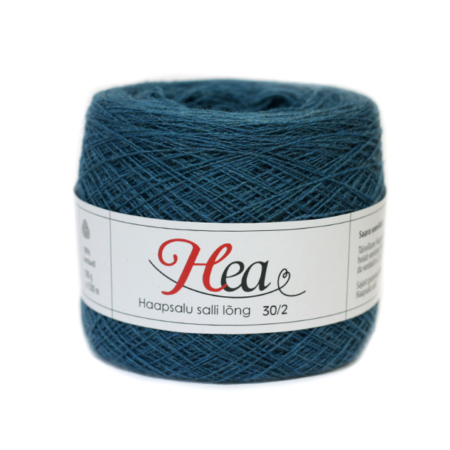 We have searched out from all over the world and displayed here the yarns that we have been missing so far. 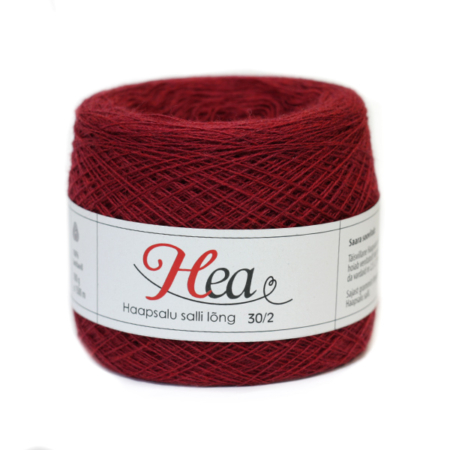 In our selection of yarns there are the earthy woolen yarns of Norwegian, Danish and Estonian origin. 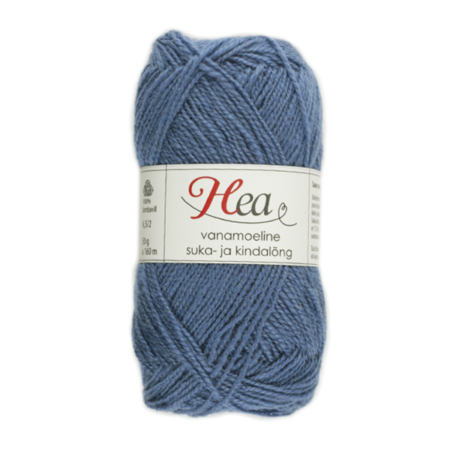 Foreign yarns are similar to Estonian woolen yarn though thinner. 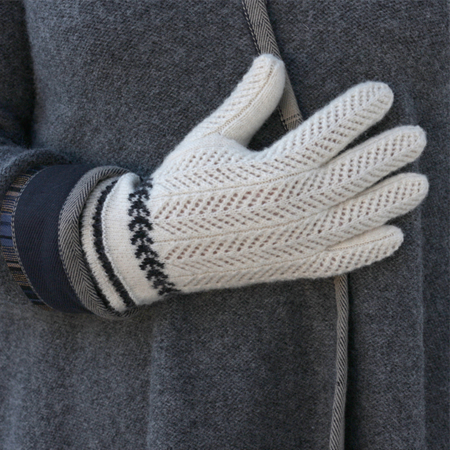 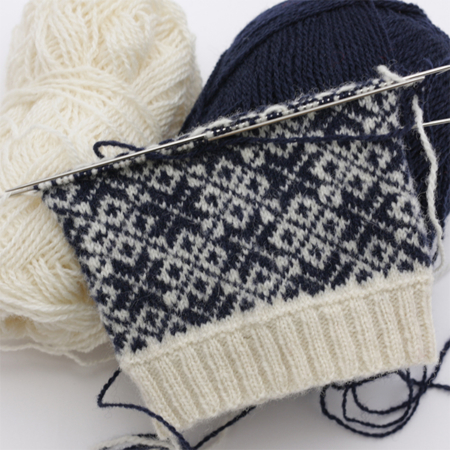 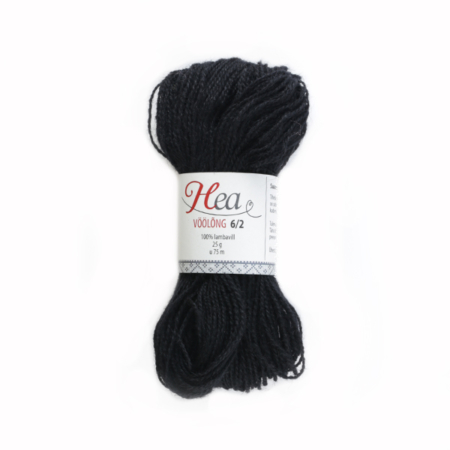 10/2 and 12/2 woolen yarns are perfect for knitting Estonian ethnographic stranded mittens, textured stich patterned gloves and also for stockings and hats with a finer pattern. 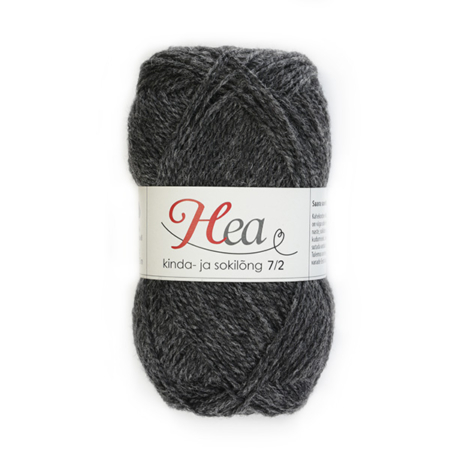 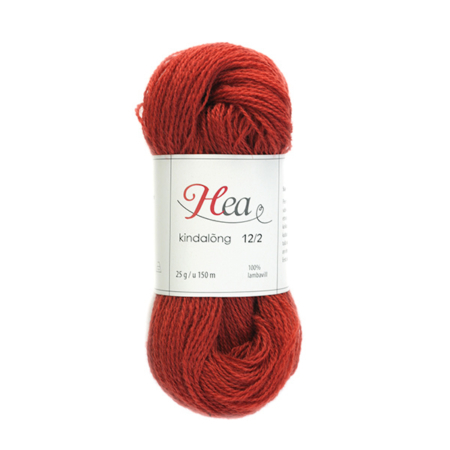 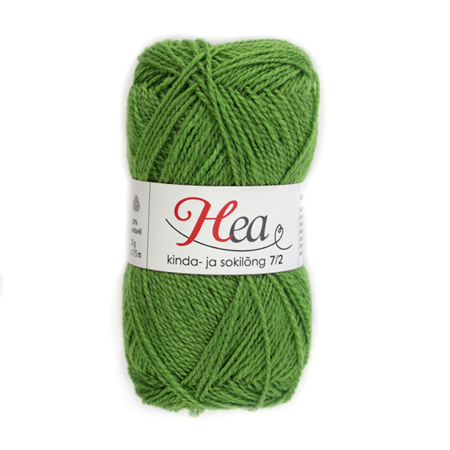 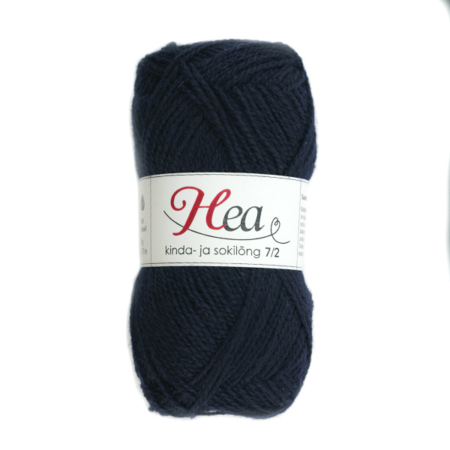 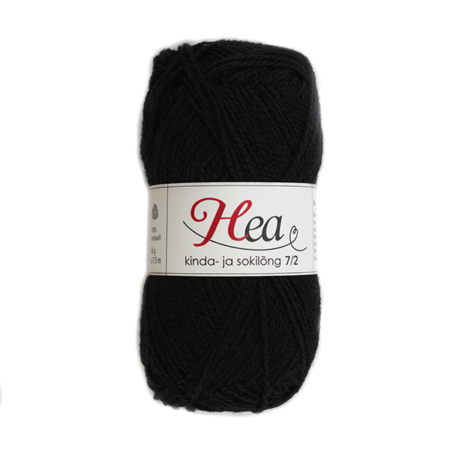 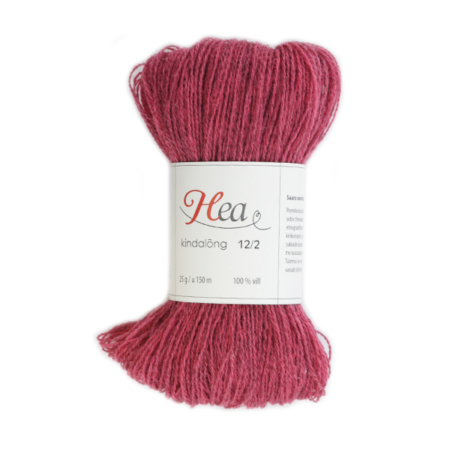 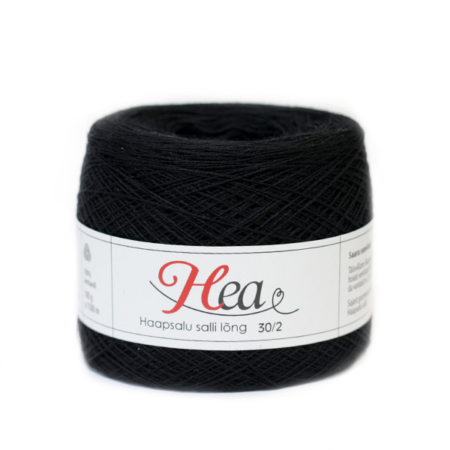 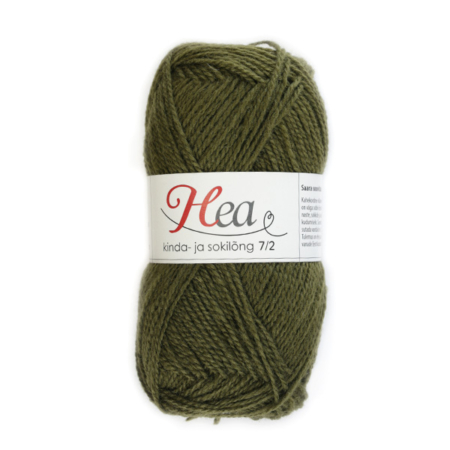 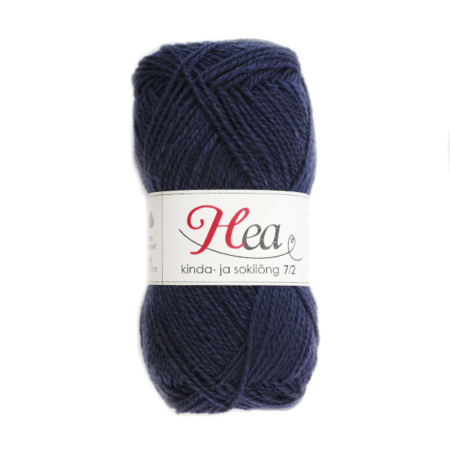 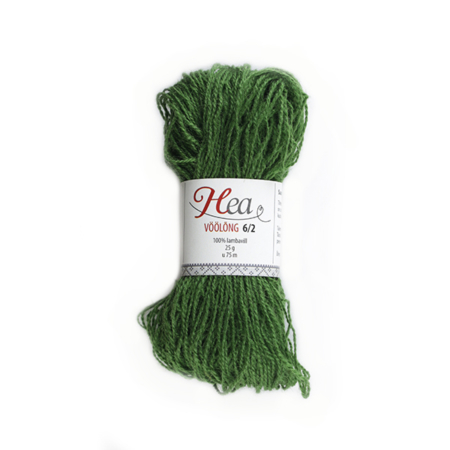 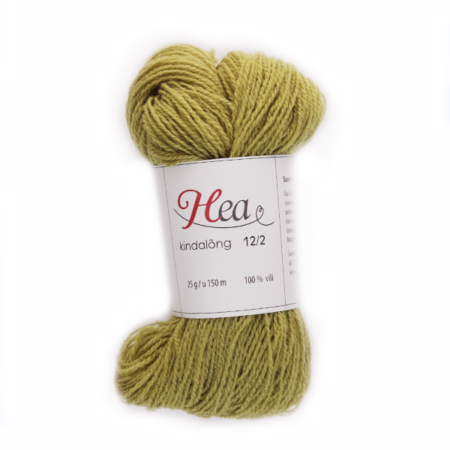 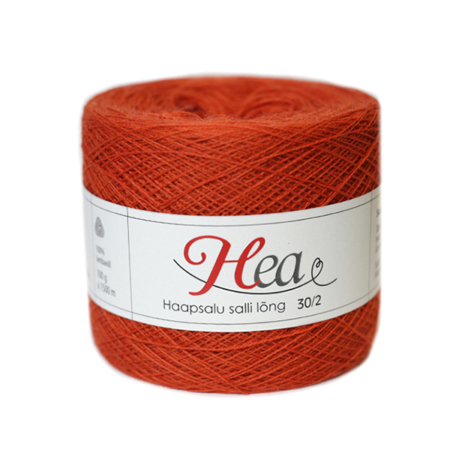 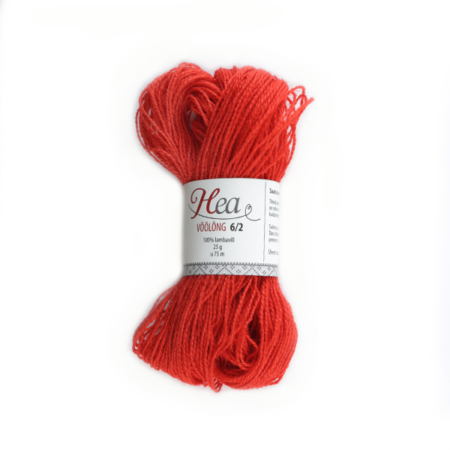 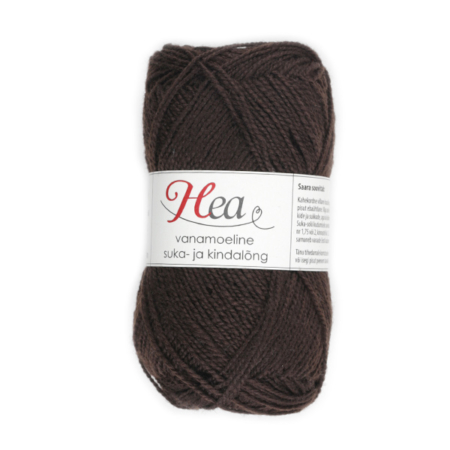 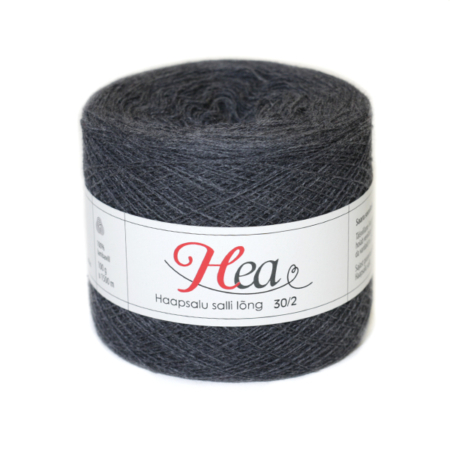 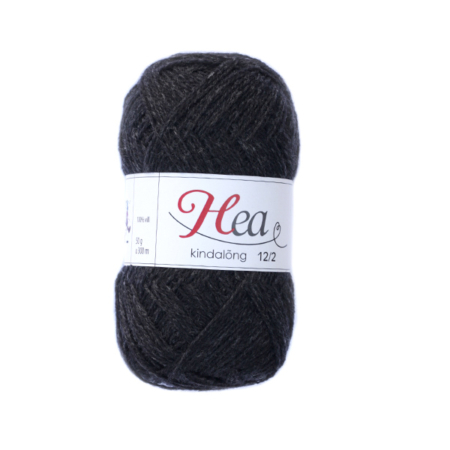 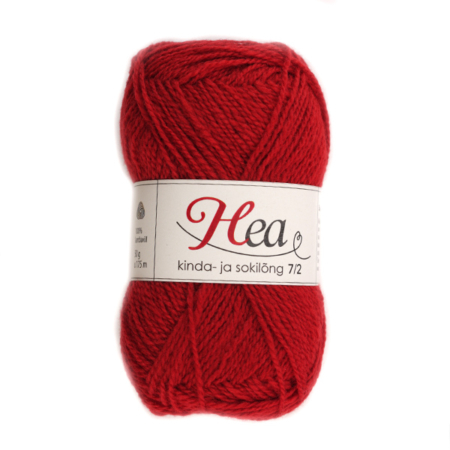 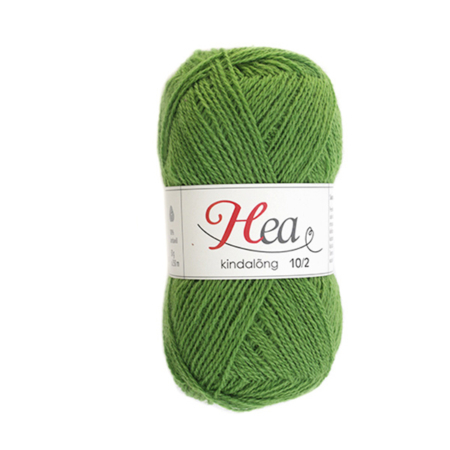 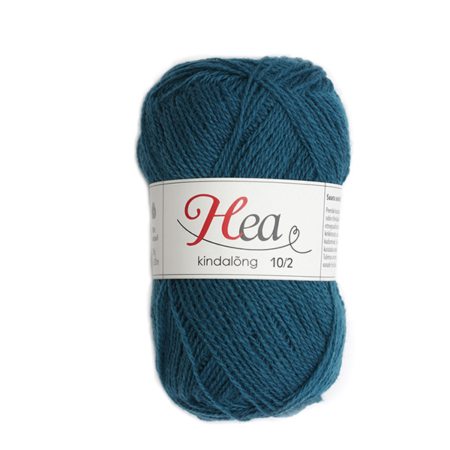 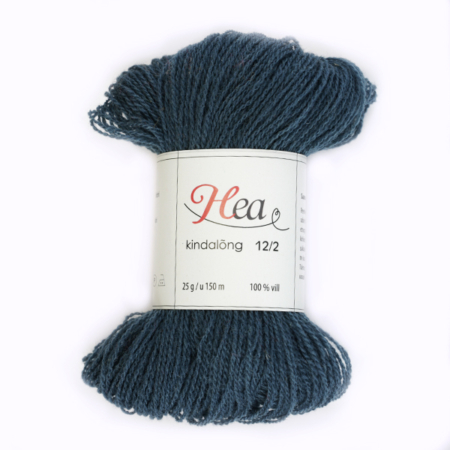 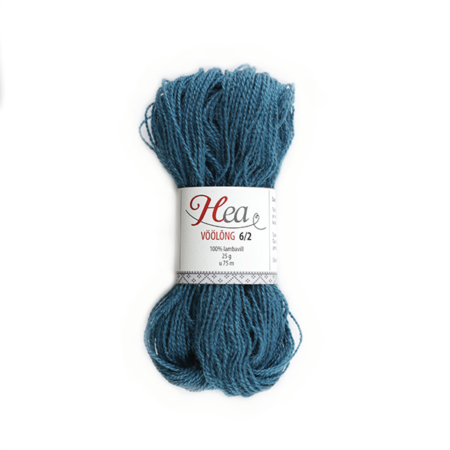 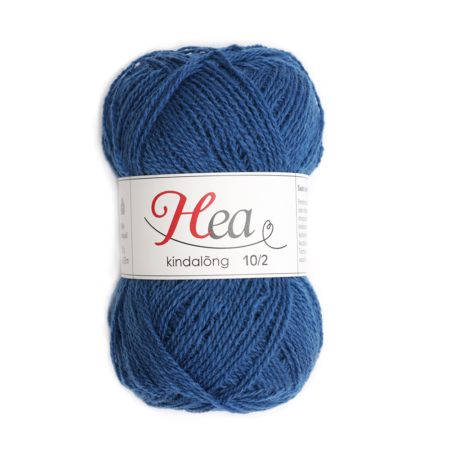 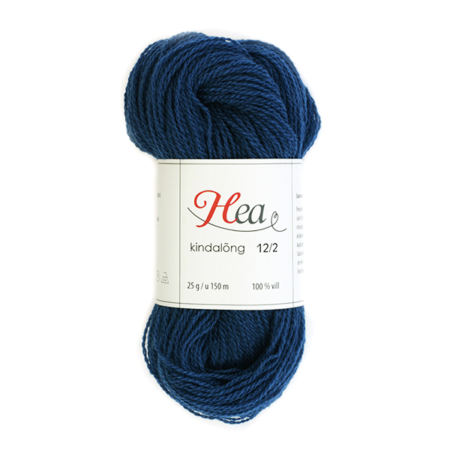 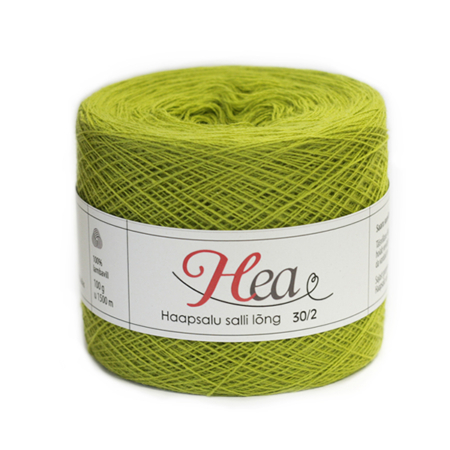 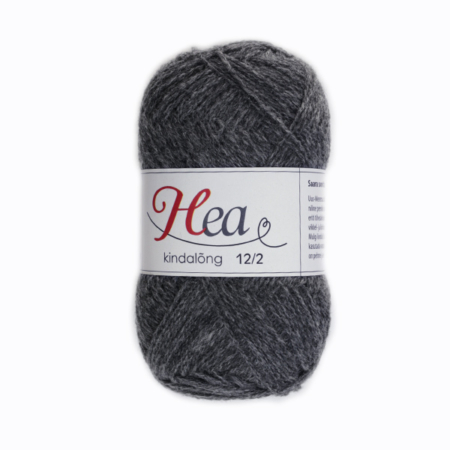 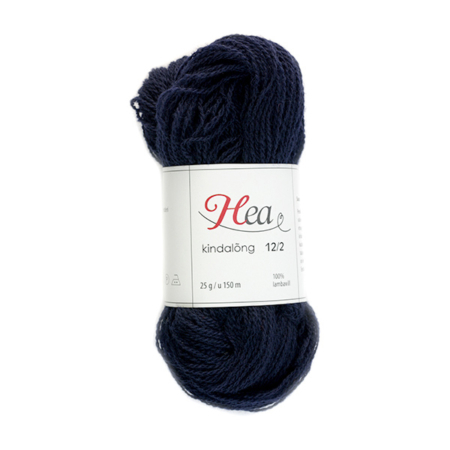 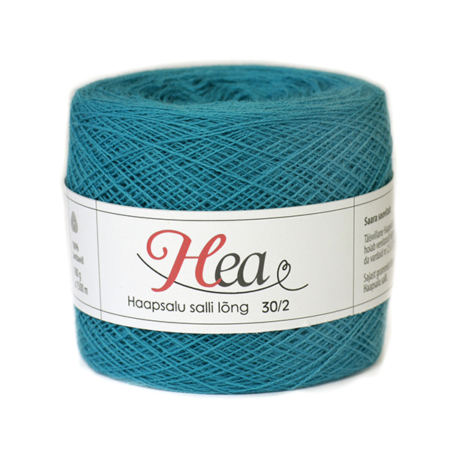 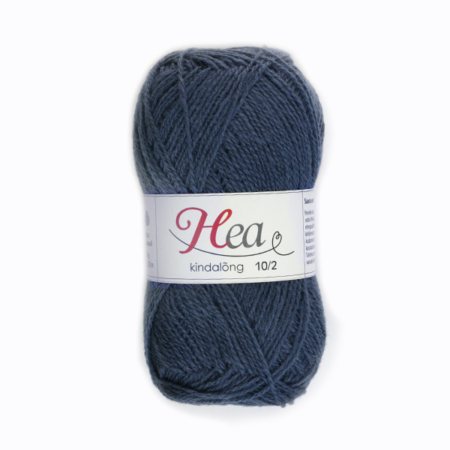 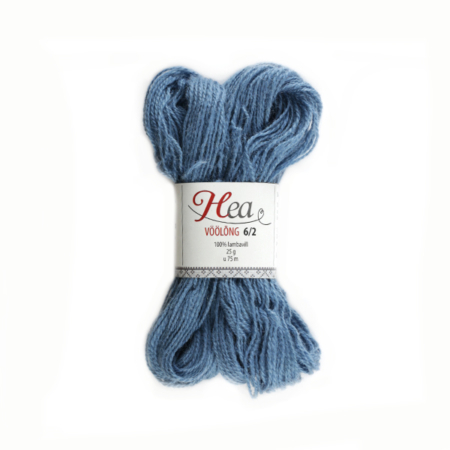 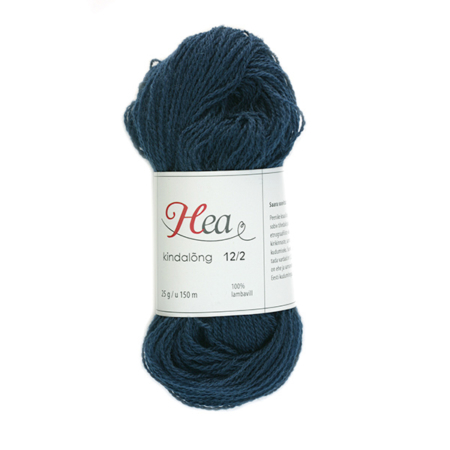 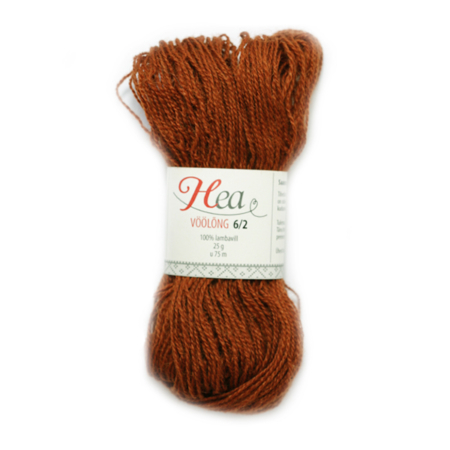 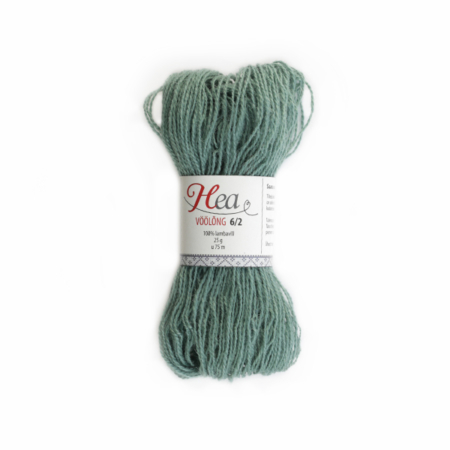 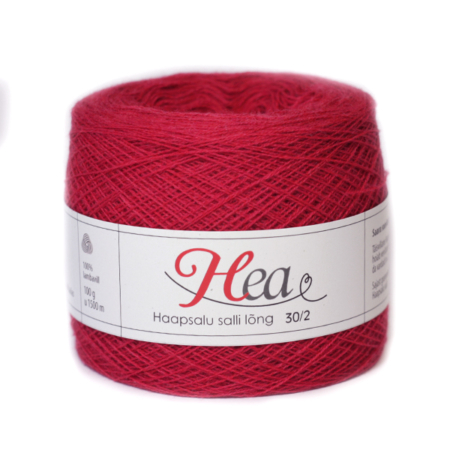 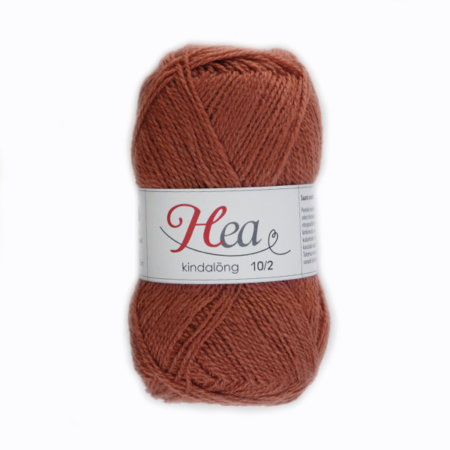 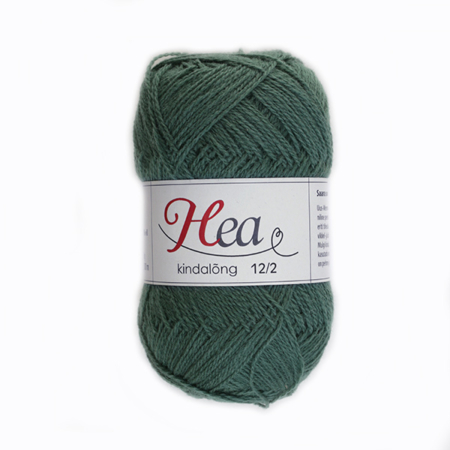 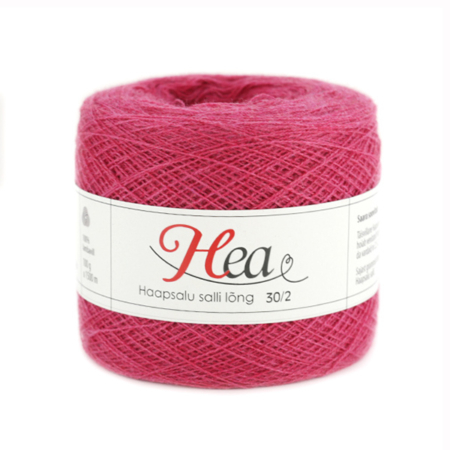 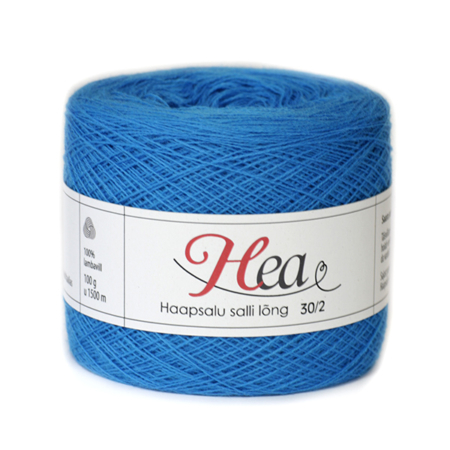 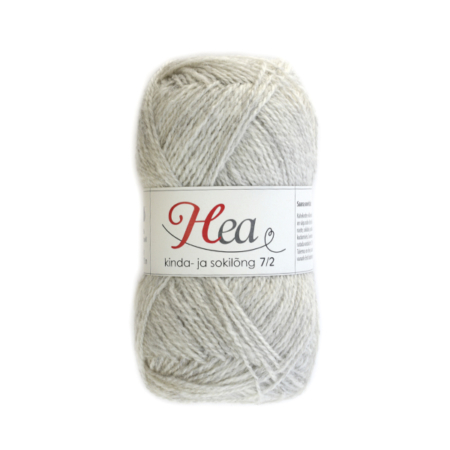 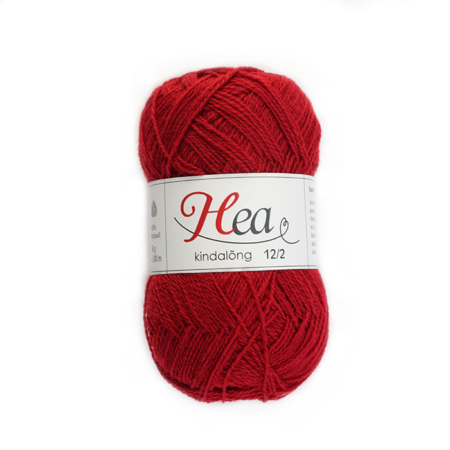 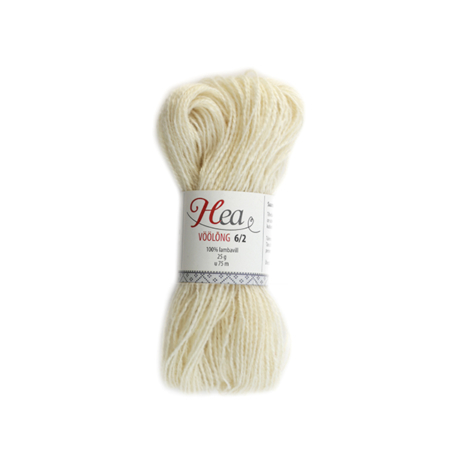 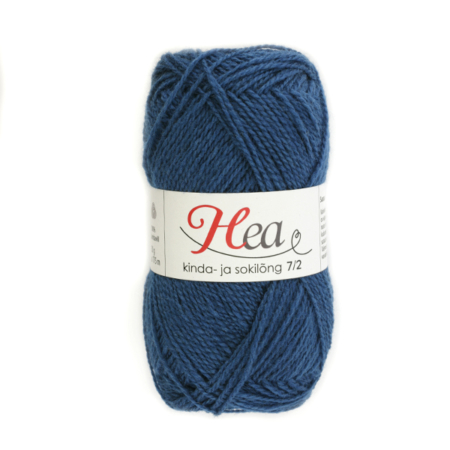 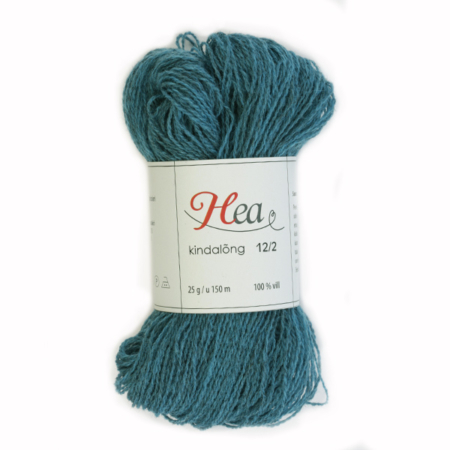 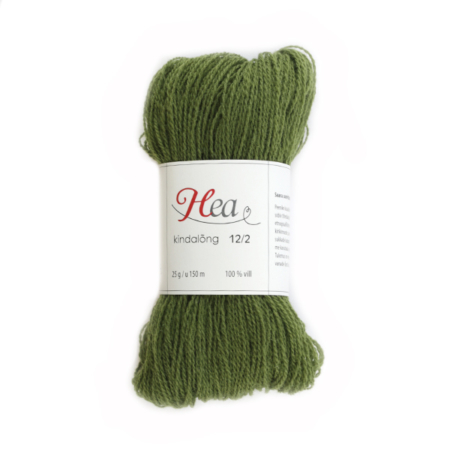 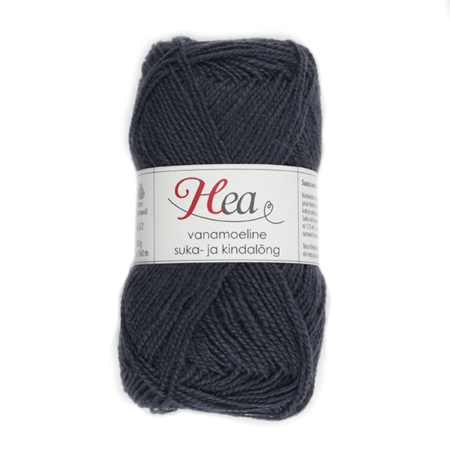 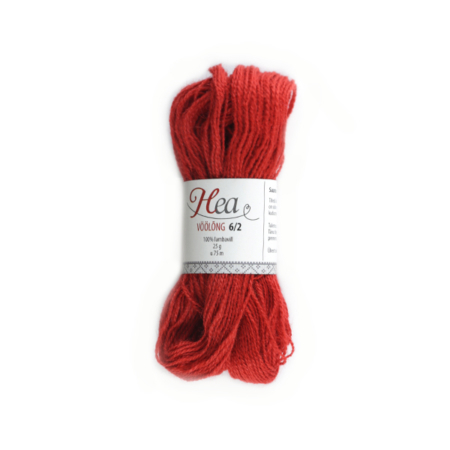 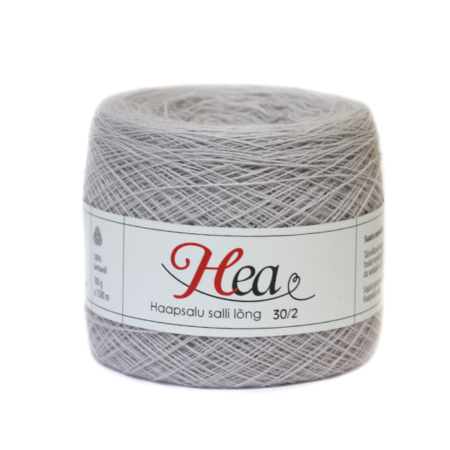 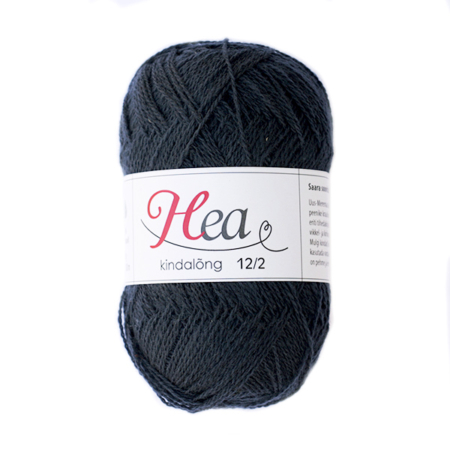 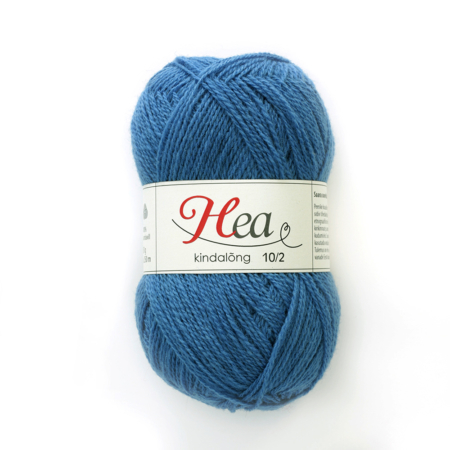 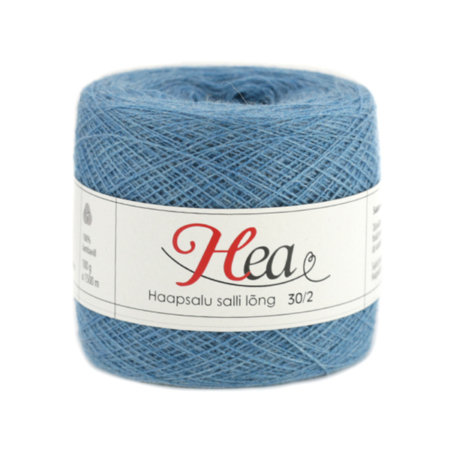 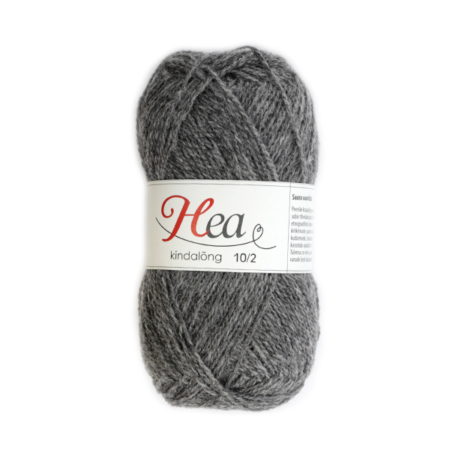 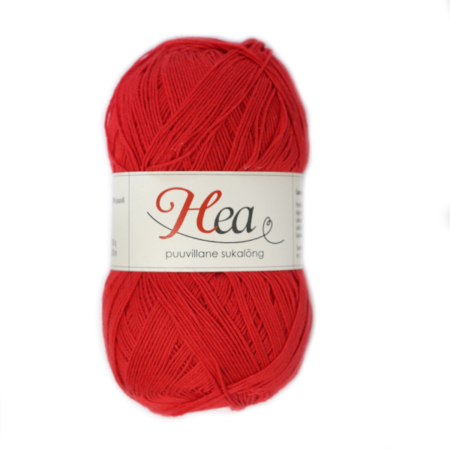 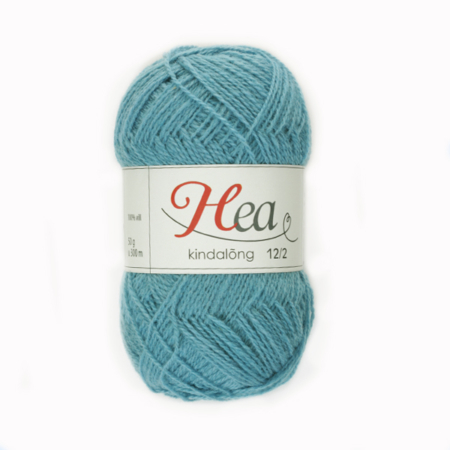 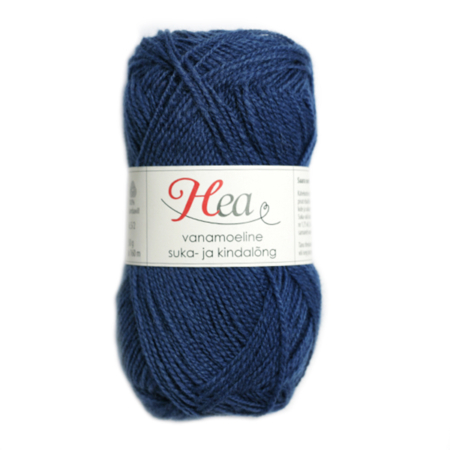 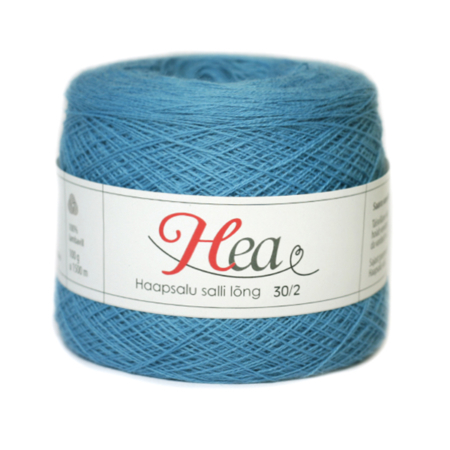 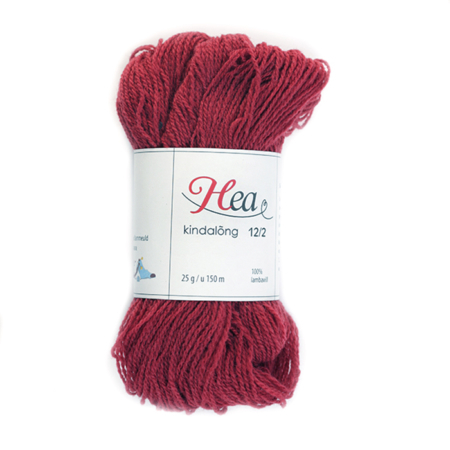 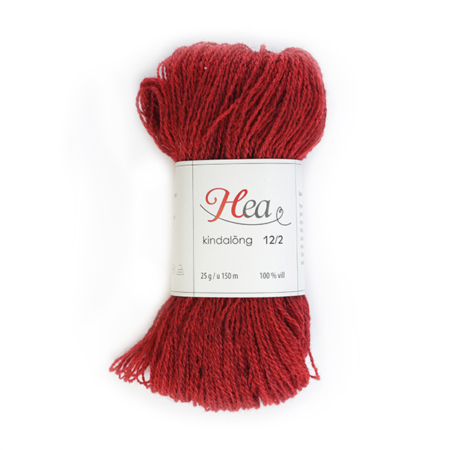 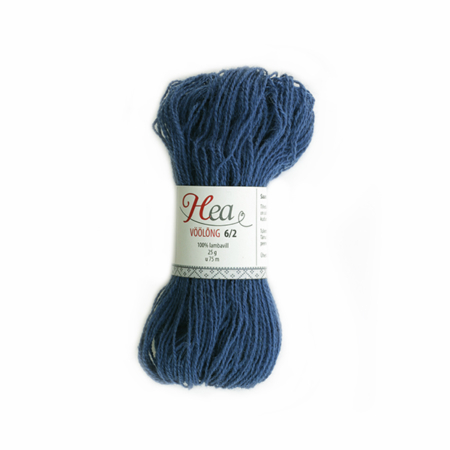 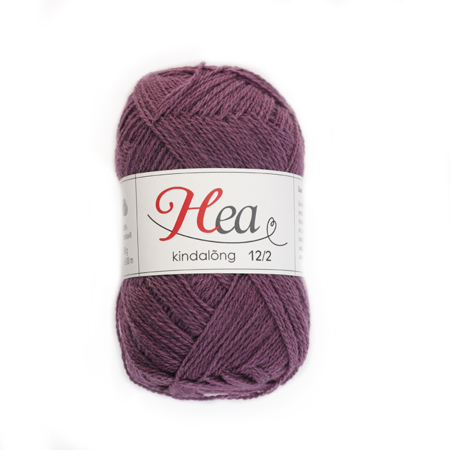 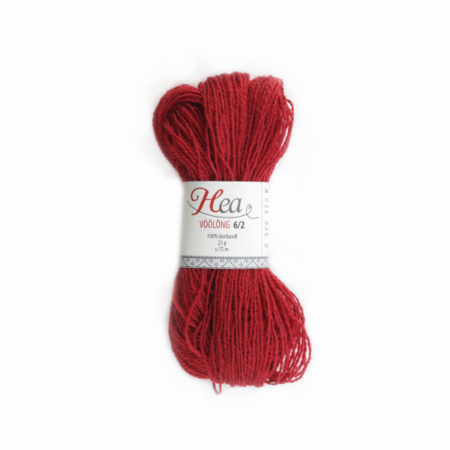 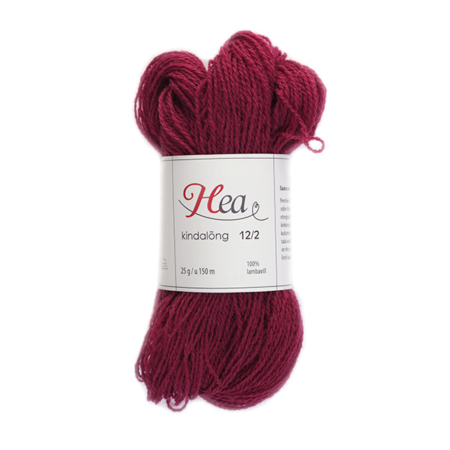 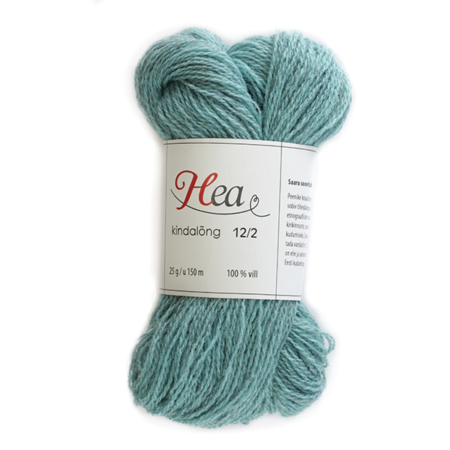 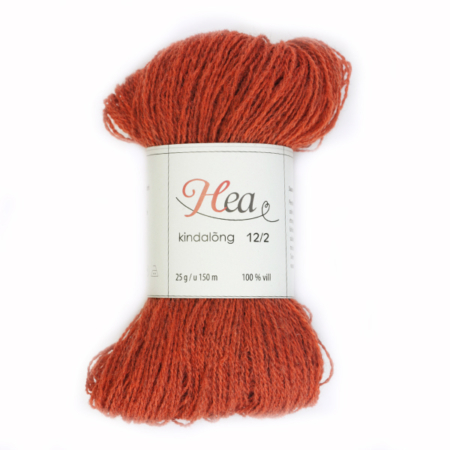 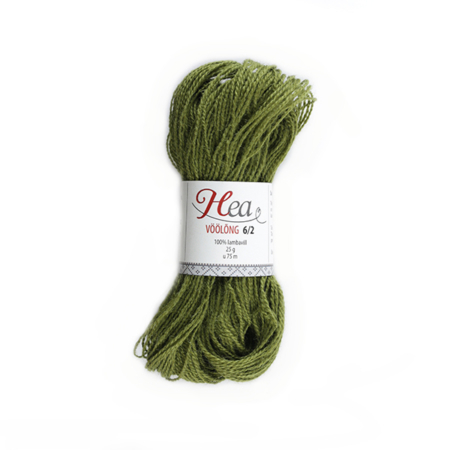 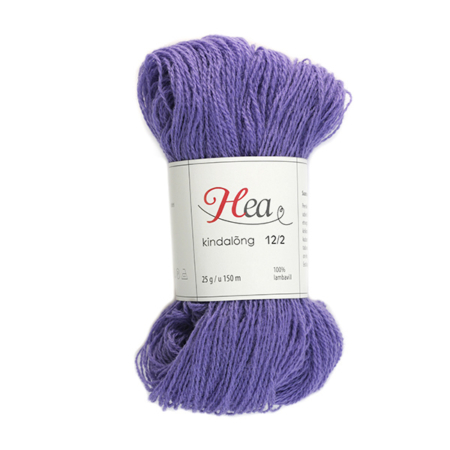 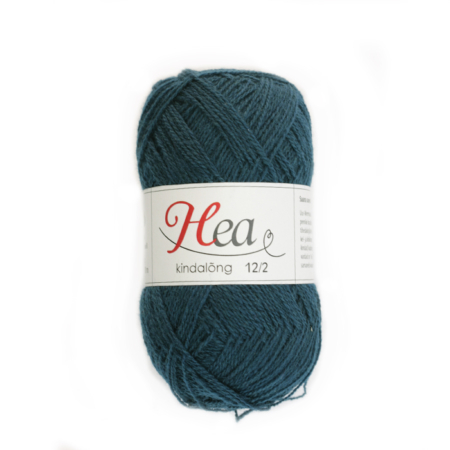 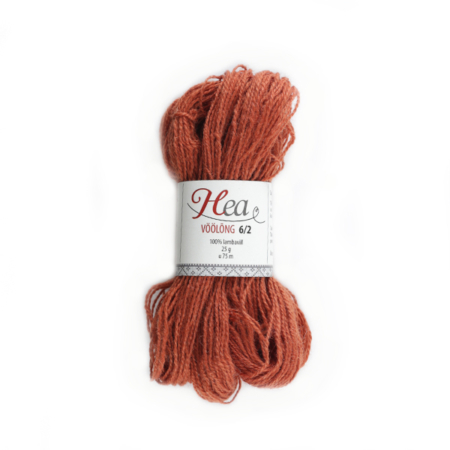 We have gathered these yarns under the label of HEA (meaning GOOD in Estonian). 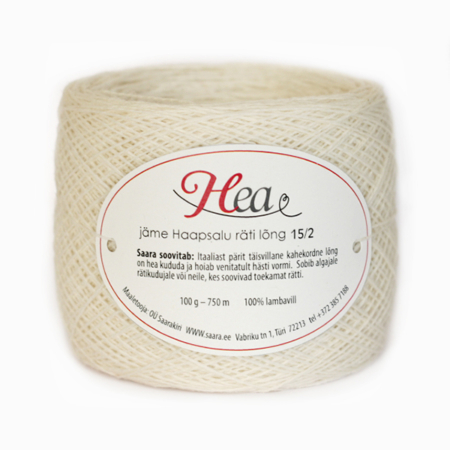 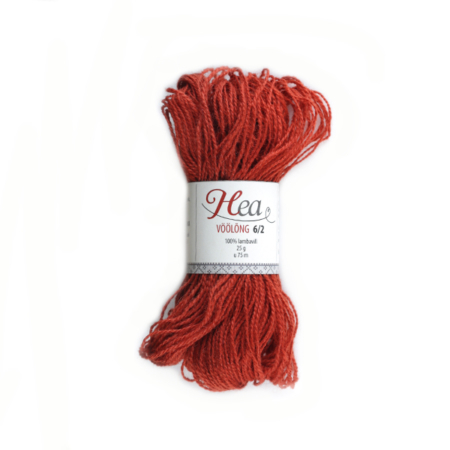 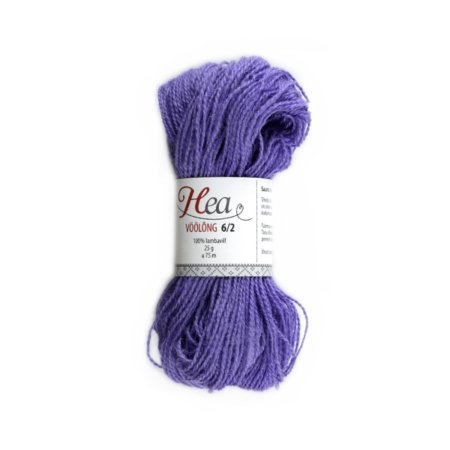 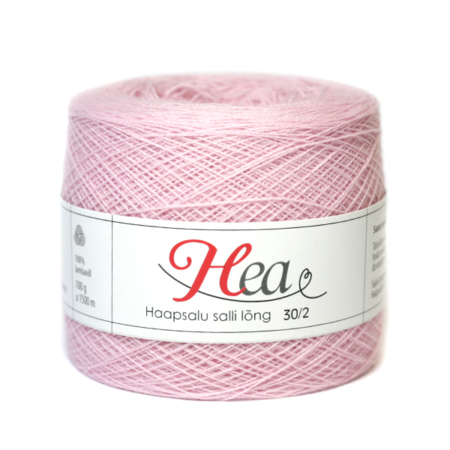 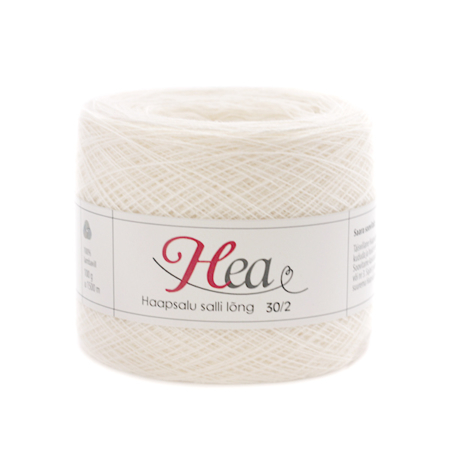 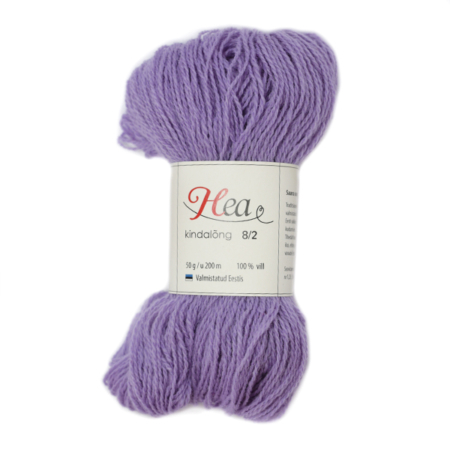 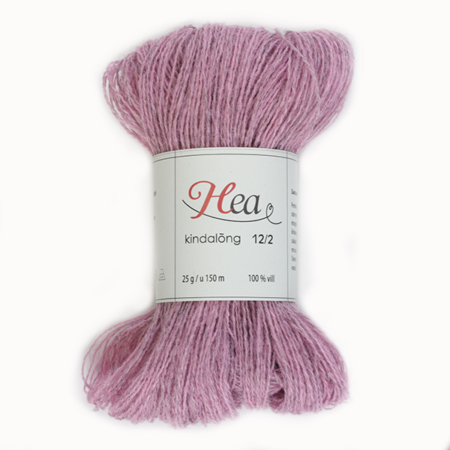 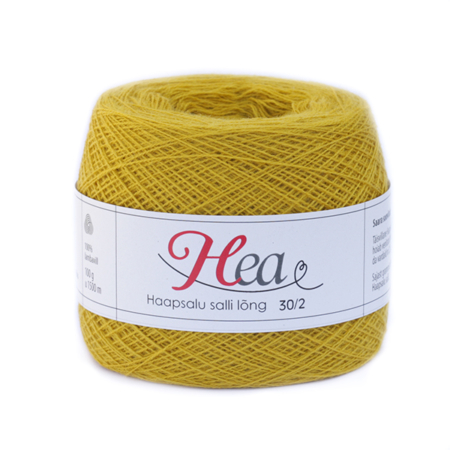 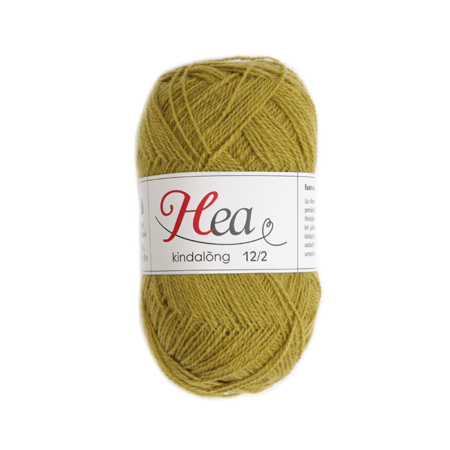 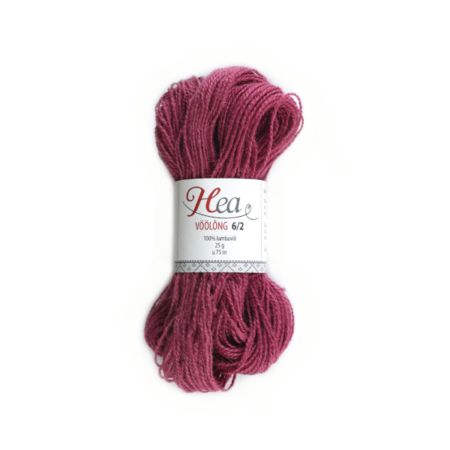 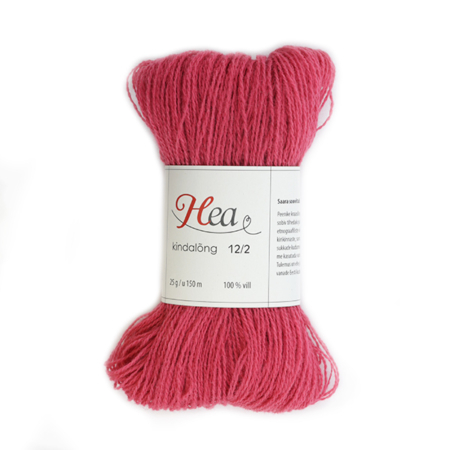 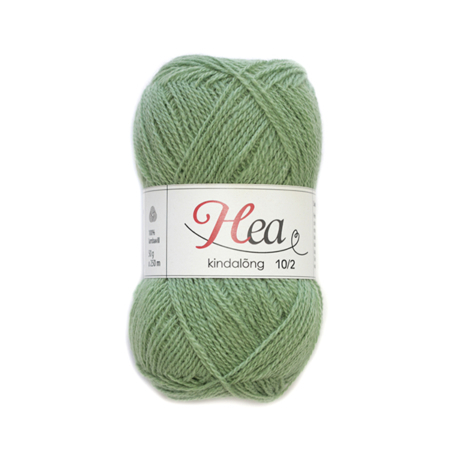 Each yarn has it’s recommended purpose written after the brand name HEA (GOOD). 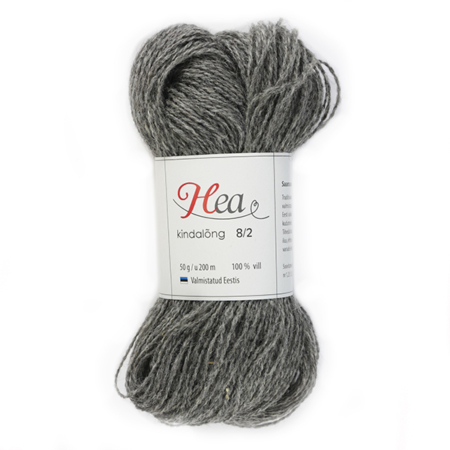 For example our 10/2 yarn is GOOD for knitting traditional textured patterns and our 8/2 yarn is GOOD for patterns that require larger knitting needles etc. 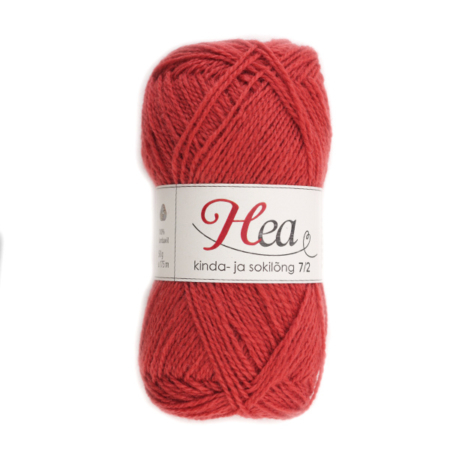 All of these yarns were selected by the authors of our books and are on their recommendation. 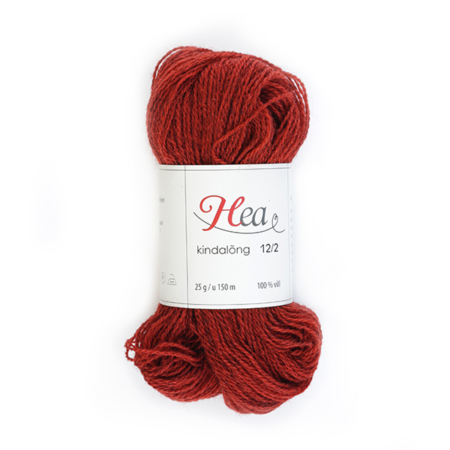 Thinking of the knitter we offer our yarn in 50g and 25g skeins, as in most cases you would need a lot of colors to knit one pair of mittens and there is no need to own large amounts of all of these colors. 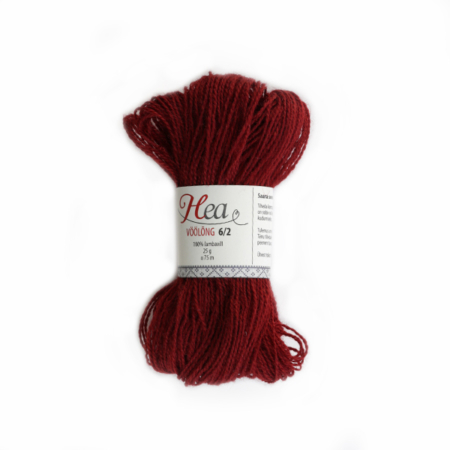 All the colors listed are in stock.